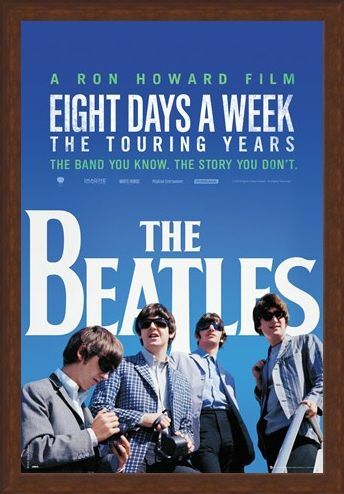 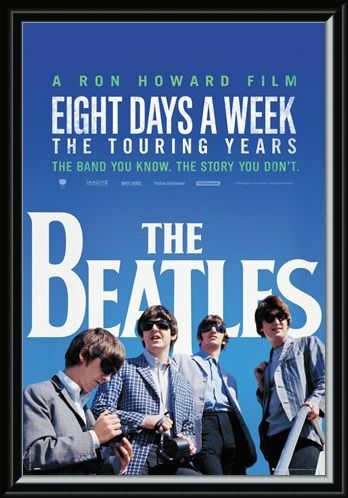 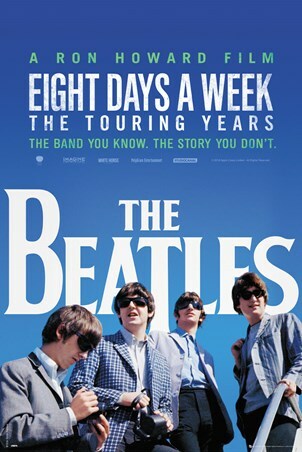 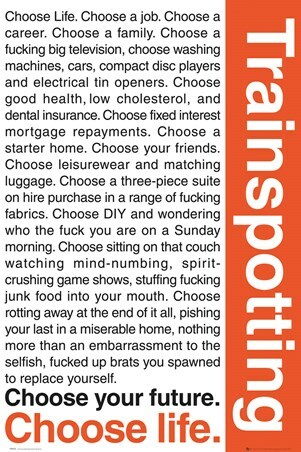 Following the release of the 2016 Ron Howard film, Eight Days a Week: The Touring Years, this poster displays the same art work used for the main promotion of the film. Featuring the foursome George, John, Ringo and Paul looking super cool and very relaxed its a winner for any beatles fan. Celebrating the mega band, the film pieces together a collection of footage of the 1960s rock/pop sensation, The Beatles including interviews, stories and music from the band for the years between 1963 and 1966. 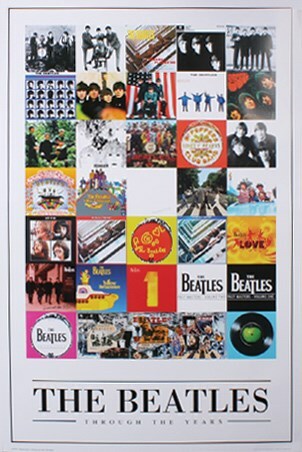 High quality, framed Eight Days A Week: The Touring Years, The Beatles Movie poster with a bespoke frame by our custom framing service.